Visual Studio Code>Programming Languages>Starbound LuaNew to Visual Studio Code? Get it now. 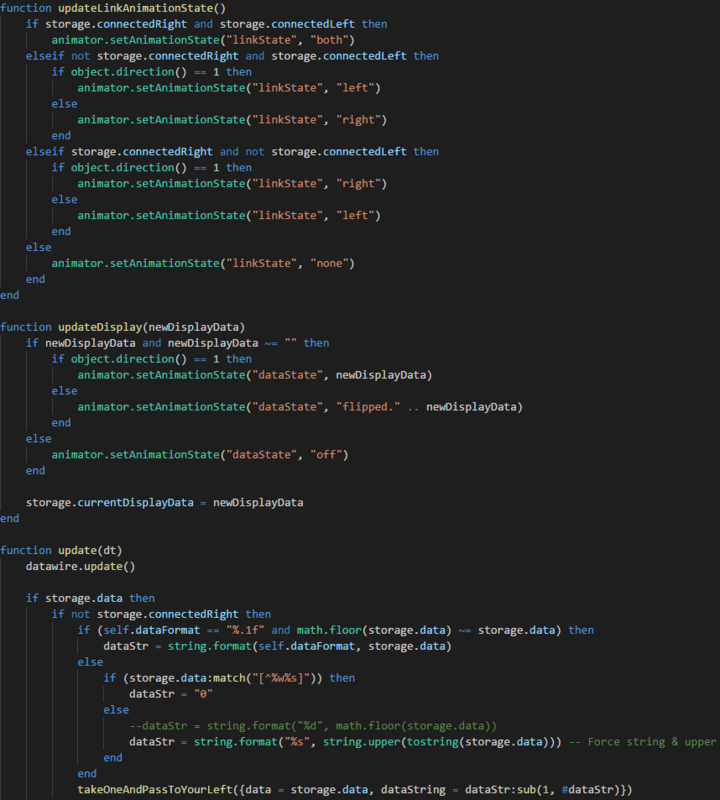 This is a VS Code extension to add syntax highlighting and code completion for Starbound LUA to VS Code.